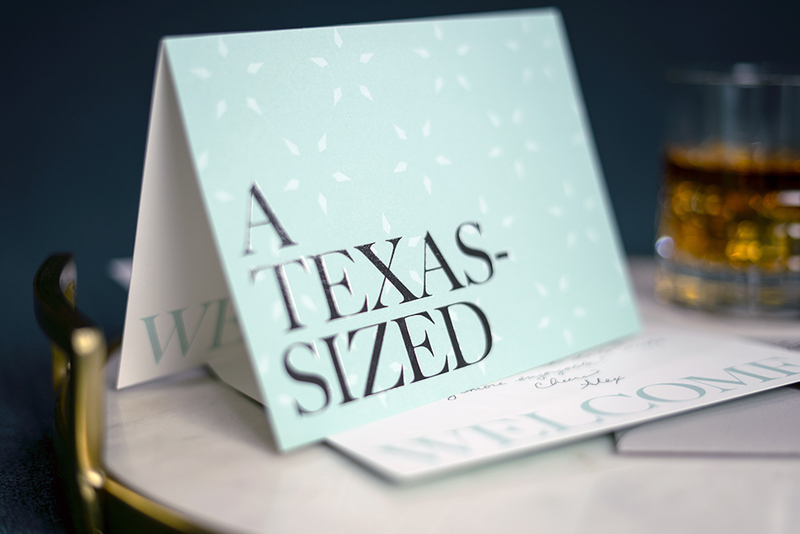 From branding to collateral, Tenderling worked with the Fairmont Austin team to open in style. Tenderling created a lively and classic look unique to Fairmont Austin and showed Austin what it means to live in luxury. In addition to pre-opening efforts, Tenderling created a stunning opening invitation that formally celebrates the new icon of luxury in Austin. Extending the relationship, Tenderling continues to create branded events for the hotel.